Amidst all the absurd products Google is “announcing” as part of its April Fools campaign, there is also legitimate news coming from the company. 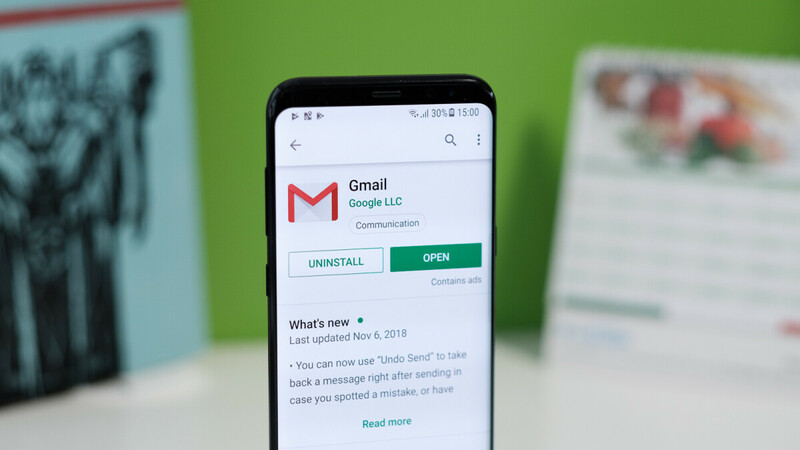 With a post on its blog, Google is making official its Smart Compose functionality available for all Android devices with Gmail (iOS support “coming soon”). The feature had already appeared with an update on some devices besides Pixel smartphones, but today marks its broader release. For those unfamiliar with Smart Compose, it helps you type in your emails faster by suggesting phrases with which you can autocomplete your sentences. Unsurprisingly, the feature is powered by Google’s AI and its suggestions are based not only on the context of the email but on your writing style as well. So if you’re commonly using certain phrases in your emails, it shouldn’t take long before Smart Compose starts offering them as soon as you type in the first word or two. Another, this time “brand new” feature coming to Gmail is scheduled email sending. Once it's available to you, there will be an arrow next to the send button through which you can select “Schedule send” and choose a date and time when you want your email to be sent. We assume the implementation for the Gmail app will be similar. This is a very convenient feature that has many use cases: preparing emails for when you’re going to be out of the office, on a plane or on vacation. Of course, you'll also have the option to cancel the email at any point before its departure date and time. Considering it’s not a very complex one, we’re surprised it took so long for Google to implement it. It matters not, however, as now your Gmail client is gaining new features to make your life easier. How long will it be before we can just say “OK, Google, reply to all my emails.” and not have to bother at all? I love the "move devices than ever" like some devices had it than Google took it away. Should read "more devices"
scheduled emails were once in email app of samsung , then , they remove it , nice to know is back in gmail. it is convenient .